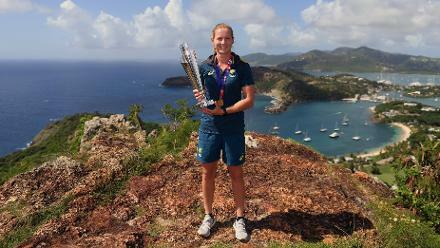 Kirstie Gordon took 3/16 and finished with the Player of the Match award on debut for England. It might never have happened had she not taken a life-changing leap of faith. 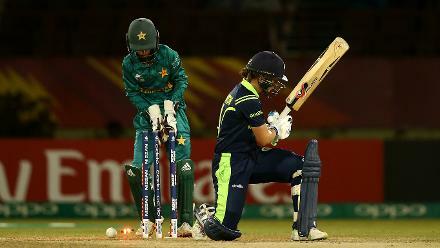 Gordon, 21, has nurtured World Cup and World T20 dreams for a while. In 2015, in the Women's World T20 Qualifier in Thailand, she opened the bowling with her left-arm spin – and did well. 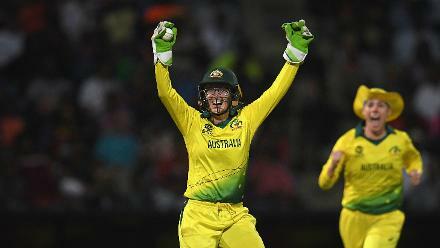 In 2017, at the Women’s World Cup Qualifier in Sri Lanka, she was twice on a hat-trick (and had a special routine to celebrate), and thrived in helpful conditions to finish with eight wickets from four matches. Yet, in both those tournaments, her team, Scotland, didn’t finish in the top two to make it to the main tournaments. Gordon might have expected to watch the 2018 edition of the World T20 from her couch at home as well. But instead, to her near disbelief, she found herself in the tournament having traded the Scottish thistle for the England three lions and collecting the Player of the Match award on England debut. 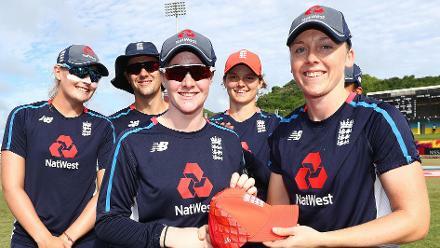 It wasn’t an easy transition to make, the youngster, who got her cap from England captain Heather Knight, told the ICC, looking back at a “whirlwind” few months. Scotland had been hoping for her services in the World T20 qualifier in the Netherlands in July when she had a decision to make. "To know I've got support from fans and family back home, it means everything"
“It’s been a bit of a whirlwind, to be honest. 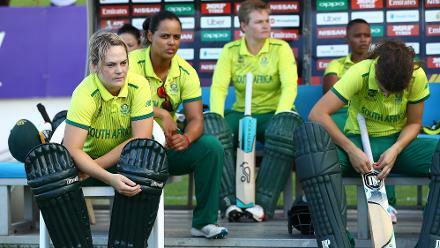 I wanted to play in the [Women’s Cricket Super League] in England. And to do that I had to give up playing for Scotland for the time being,” she said. “It was a bit of a risk doing that, I didn’t really know what I was getting myself into … I didn’t know what to expect. Gordon, who is studying sports science and management at the Loughborough University, backed up a strong showing in the county season with an even stronger WCSL. 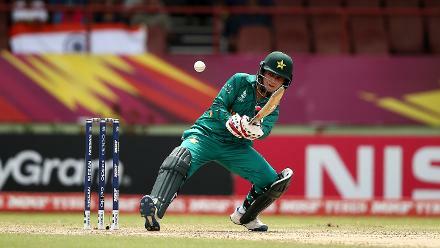 She finished atop the wicket-takers’ chart with 17 from 11 matches, and her economy rate of 6.05 was only behind that of Katherine Brunt and Marizanne Kapp among those who had bowled at least 10 overs. 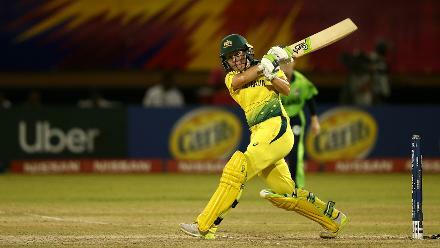 A tweaked approach to bowling helped her make the step up to the England set-up. “I’ve restructured my run-up,” she said. “Instead of running with a curve, I try to run a little straighter towards the stumps and be more aligned to the wickets. There weren’t too many nerves in turning out for England on Monday, 12 November. She had, after all, made her Scotland debut at 14 and was a veteran of sorts with them. 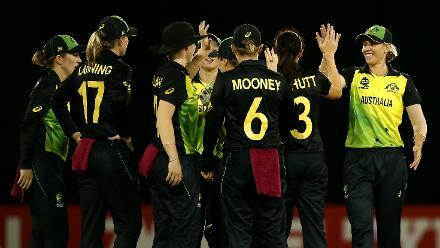 “If you’ve bowled to people like Tammy Beaumont and Danni Wyatt, week in week out – and we’ve also had experience of bowling to people like Suzie Bates and Smriti Mandhana – so when you come to these big competitions, you know you’ve done it before, and you know you can bowl at these people,” she had said before the game. Yet, finally, when it happened, there was nothing but delight. Her old friends in Scotland were cheering her on, and her family were in the stands.